Sound insulating base for floating floors: boards, panels and laminates. Evens out surface imperfections up to 3 mm and insulates footstep sounds. The use of natural resources during the production process results in a 100% eco-friendly material that does not emit any harmful substances into the room. 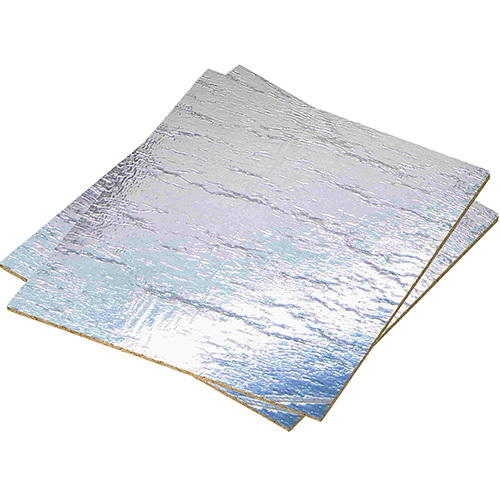 Available with aluminium foil layer which reflects the heat back towards inside (FLOOR R).